No, it’s not the tornados that are supposed to be heading our way this afternoon. There is a storm brewing in Nashville for all those who are still renting. Because it’s coming at you from 3 different sides, it could have a dramatic affect on your ability to purchase. That’s why I say it’s like a perfect storm. The first side of the storm is rising rental rates. According to a recent study by the national real estate site zumper.com, Nashville is the 23rd most expensive rental market in the nation. In the last month, the median rent increased 1.9% for one and two bedroom units. And over the last year, a 15% increase in rental rates. This increase is difficult for most to manage because it is on the largest expense they have each month. With people moving to Nashville at a net increase of 100 people per day, it’s not expected to slow down anytime soon. The second side of the storm is rising home prices. Over the last four years, home values have increased 34% on average, with some areas experiencing more than a 50% increase. Based on these numbers, the average home in Nashville is going up in price about $2,000 per month. The third and final side of the storm is rising interest rates. Before November 2016, the average interest rate on a 30 year fixed conventional loan was 3.5%. Today’s average rate for the same loan is about 4%. And it is expected to increase for the next few years. 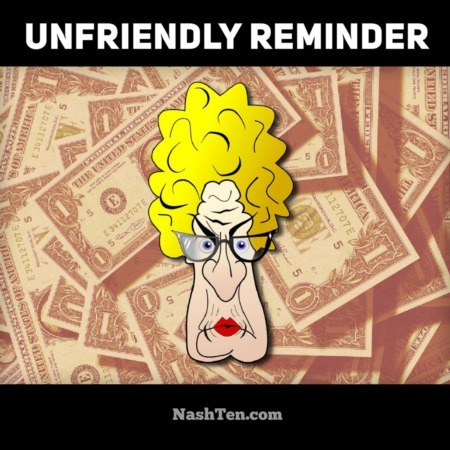 While a half percent increase does not seem like much, that equals an additional cost of $25,534 over the life of the loan for an average priced home in Nashville. 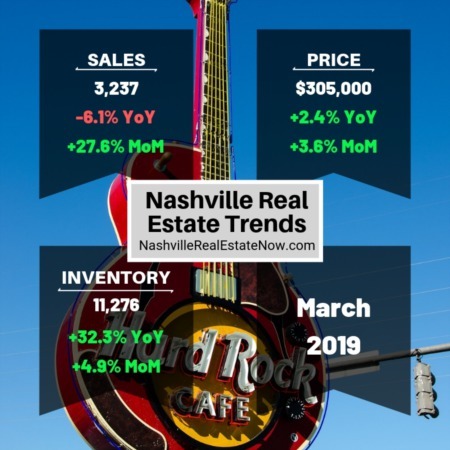 If you decide to continue renting, expect price increases each year while Nashville continues to grow at this pace. Your other option would be to buy, so you lock in the price of your home, enjoy the benefit of rising prices and quit paying the mortgage for your landlord. If the second option sounds better to you, then hit reply so we can talk about the best way for you to move forward.